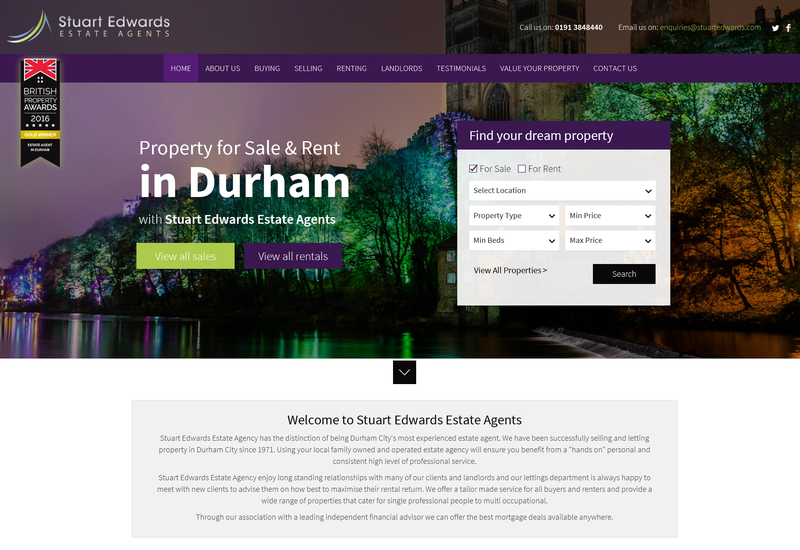 We are pleased to launch our new website www.stuartedwards.com. We feel that through our affiliation with Property Webmasters we now have a website that represents both our brand image and our customers very well. Our ultimate aim is to make our properties available to the public quickly and also to offer information on the services we provide.